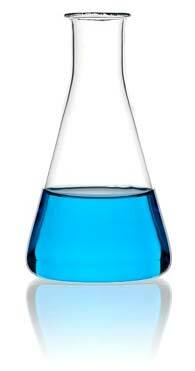 We have perfectly formulated Liquid Dye Solvent Blue 78 in our store! The Liquid Dye Solvent that we make available is in complete compliance with the industry standards and high in demand. Available with us in different packaging sizes, our Dye is incomparable. Buyers are free to place orders, timely and safe deliveries of the same are our prime responsibility.